Have you heard? The February edition of 5280 Magazine is out, and it is chock full of articles about the Denver beer scene. 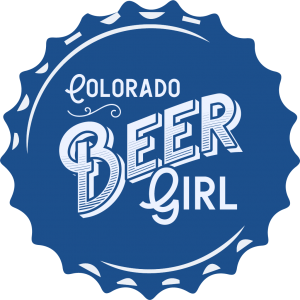 The Denver Beer Lover’s Guide 2016 contains a wealth of information, suggestions, current news and more that is sure to be a useful guide whether you’re a local resident or just visiting. Check out “Suds in the City,” to discover which 10 newer Denver breweries you must visit. 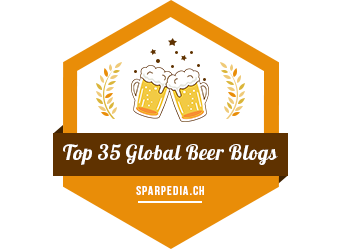 There are some excellent breweries on the list, but I don’t want to spoil the surprise! 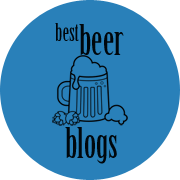 Read about craft beer trends, perfect pairings, get recommendations for Beer-cations, and more! The folks at 5280 did a fantastic job on the guide, and I definitely recommend it to anyone who has even the slightest interest in craft beer. Cheers!